acceso inmediato a éste en cuanto se complete tu compra. 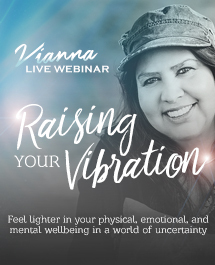 Vianna did a live Raising Your Vibration in a World of Uncertainty webinar on September 16, 2017. 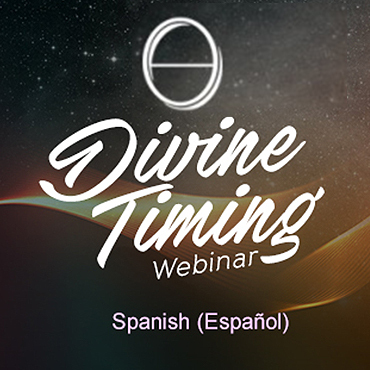 This is the recording of that webinar. 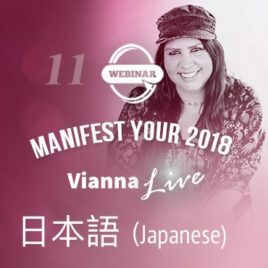 Vianna teaches you how to raise your energy or vibration and feel lighter in your physical, emotional, and mental wellbeing. Please note: All payments are final. No refunds are available. 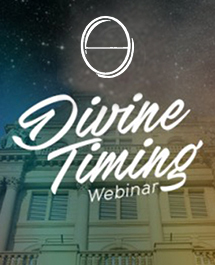 A recording of the webinar will be provided to all registrants at a date following the event. Are you ready to make 2018 your best year ever? 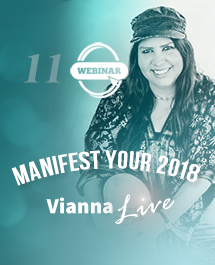 2018 is an 11 in numerology and 11 is a master number, making this a very important year. 11 symbolizes pushing the limitations of the human experience into the highest spiritual realm. It's the link between human and spirit, the mortal and the immortal, darkness and light, ignorance and ultimate enlightenment. This is the Japanese translation of the webinar. Please note: All payments are final. No refunds are available.